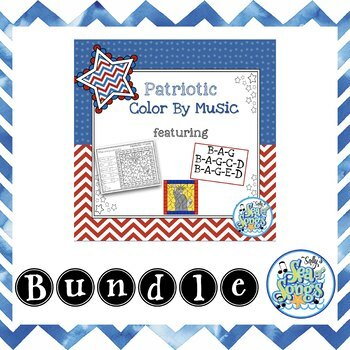 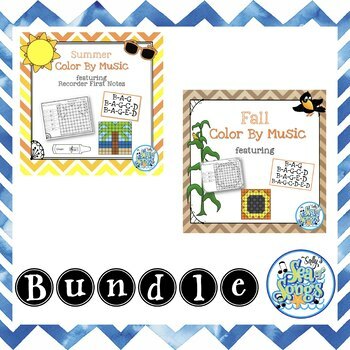 This bundle contains color by music mystery pictures to help students differentiate between the first notes commonly used by beginner recorder players. 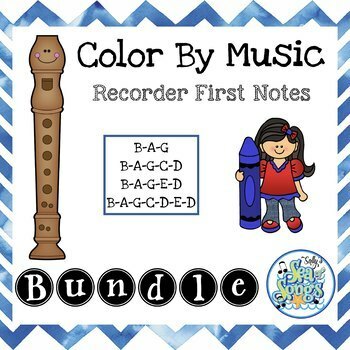 Great for notation awareness lessons and perfect for your sub tub! 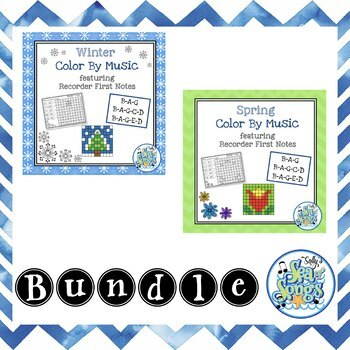 Choose BAG, BAGCD, BAGED, or BAGCDED for an additional challenge for your students.